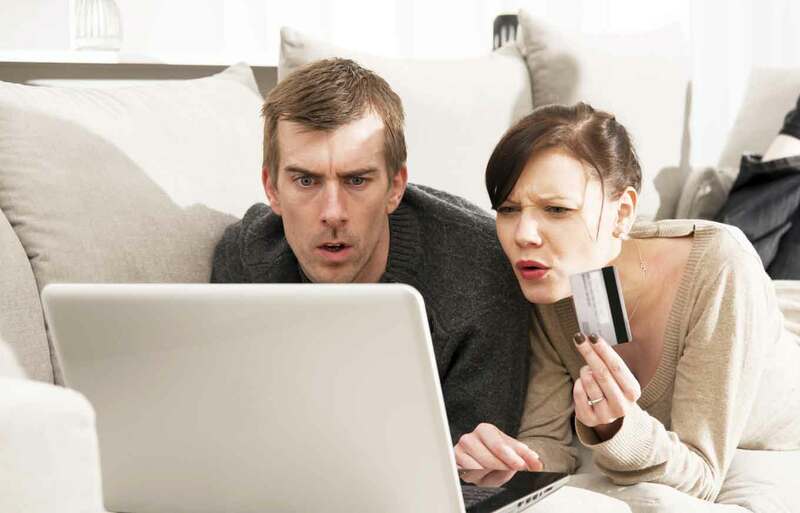 Home > Credit 101 > Can My Credit Card Company Raise My Interest Rate? Can My Credit Card Company Raise My Interest Rate? The recent announcement from American Express that it will raise interest rates for more than 1 million cardholders has a lot of people asking questions, like how this change will affect them or whether or not this could be the start of an industry-wide trend. It’s been a while since credit card issuers were in the headlines for rate hikes — it was rampant before and during the recession — but the CARD Act of 2009 restricted the practice. Still, as American Express has just shown, issuers can increase your APR under a handful of circumstances. If you’re one of the cardholders who will be affected by this change or are worried your credit card issuers will make similar moves, there are a few things you need to know. Issuers have to give you a 45-day warning before a “significant” rate increase goes into effect, and it will only apply to new purchases. There are a few circumstances under which a new rate would apply to existing purchases, like a penalty APR or end of promotional financing, but generally, retroactive rate increases are prohibited under the CARD Act. If you’re more than 60 days late making a payment, your issuer can hit you with a higher penalty APR, but you must be allowed the chance to earn back your previous rate, if you make on-time minimum payments for six months. In addition to the restrictions on how the new interest rate can be applied, the CARD Act also prohibits issuers from penalizing you for closing an account as a result of changes to the terms. Say you have a balance on a card when your issuer tells you the rate will go up — you can close that card, and the issuer cannot demand immediate, full payment, and it cannot charge you a penalty fee. If a higher interest rate makes your card less appealing, you don’t have to keep it. You’re allowed to close an account without penalty because of the change, but keep in mind that closing a credit card can hurt your credit. (You can see two free credit scores on Credit.com to see how your credit cards are affecting them.) Even though penalty fees and immediate payment are prohibited, your issuer may require you to repay the balance on a closed card within five years or increase your minimum payment due. If you want to keep the card open but don’t want to pay the higher interest rate, focus on paying down your credit card debt and not adding new purchases to it. Once you’re debt-free, don’t carry a balance on the card going forward. You can see how long it will take you to pay off your credit card using this calculator. If you use credit cards and pay the statement balance every month, rate increases won’t affect you, but in the event you need to finance something using a credit card, it’s important to know how much it will cost you and whether or not you have better options than using that card.